Doddridge County athletic teams have a rich history of success and good sportsmanship. Dedicated athletes/coaches, supportive parents, loyal commuity members, teachers and administrators have provided a foundation resulting in an athletic program that continues to thrive. 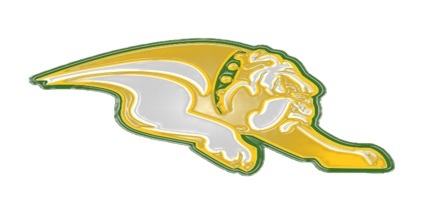 Watch the Doddridge County Bulldogs LIVE all season long! Click the logo below to get unlimited access to watch all the Bulldog events this year on NFHS Network. Visit our PARENTS section to obtain specific instructions on how to create a FREE NFHS Network account.